Symphony NH is New Hampshire's destination for exceptional live music. 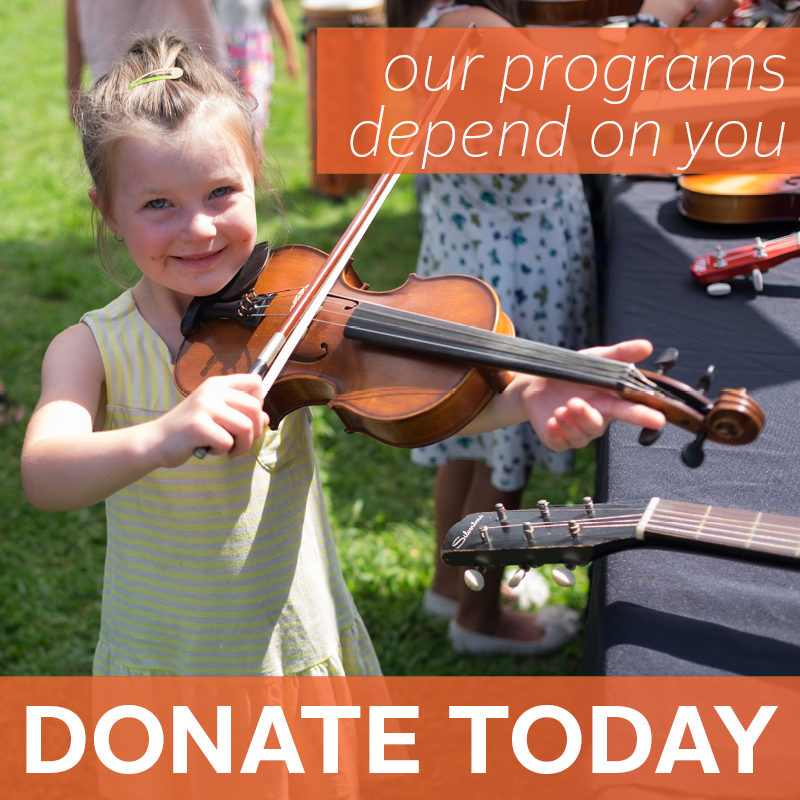 Symphony NH performs in Nashua, Concord, and more! With the recent passing of George Theophilus Walker, Symphony NH honors his legacy with the addition of Lyric for Strings to the program. Walker's imaginative writing and trailblazing career has made a profound, lasting impact on American music. Known for his unique fusion of various classical, jazz, and folk styles, Walker was the first African-American to be awarded the Pulitzer Prize in Music.